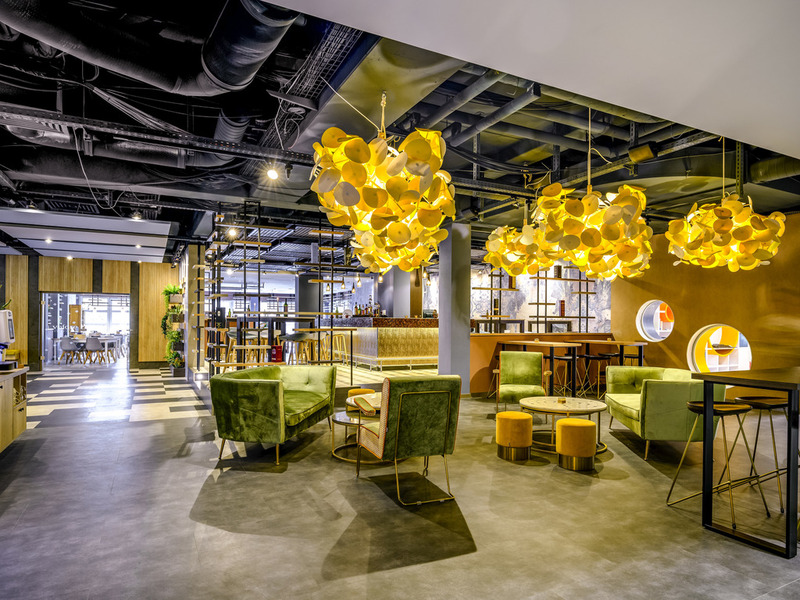 Experience the grand design of the ibis Styles Regensburg: An original color concept and décor with modern country house elegance bring new splendor to the conference hotel and restaurant The hotel is right by the Danube Canal, a leisurely stroll from the Old Town. Free breakfast and wi-fi. A culinary journey through Italy can be experienced in the restaurant ' Antipasteria Volare ', which has a spacious terrace. Banquet & meeting rooms are available for exclusive meetings or even weddings. Restaurant will be closed from 17.12.18-27.01.19. Enjoy a wide range of cocktails, wines and spirits at our hotel bar. Our bar staff will be happy to advise you and look forward to your visit.